Last year I had an accident playing rugby that left me without the use of my legs, the time since then has been a learning experience for me like I have never experienced before and everyday brings new challenges. something which I have just recently learned, is how difficult it is to take a vacation in a wheelchair and that wheelchair friendly hotels are not always what they are made out to be. The whole vacation for me was quite strange and something that I have definitely learned from. I wanted to write down my experience for anyone out there who is planning on going on their very first vacation as a wheelchair user in the hope that my experience can help a little. I stayed in a hotel that claimed to be wheelchair friendly when in fact it was only just sufficient for me to get around in my wheelchair. 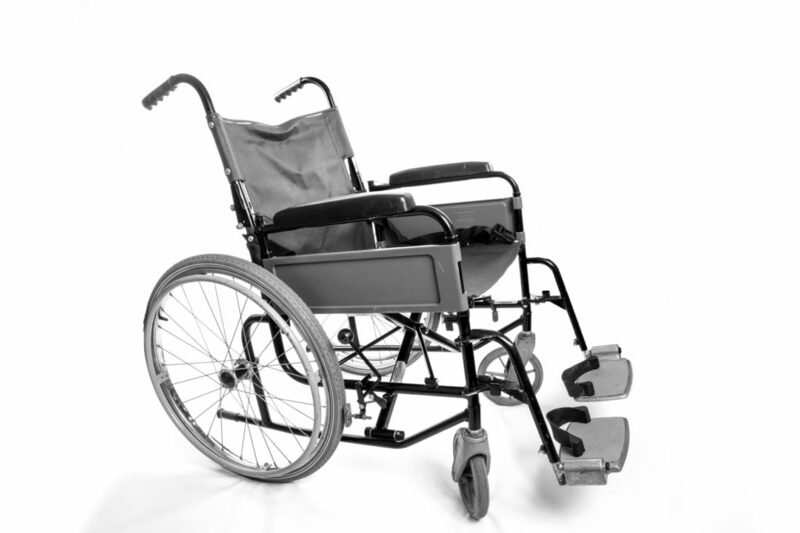 The truth of the matter is that many hotels want to be known as wheelchair friendly when in fact they are not, they think that because the rooms are pretty sizable and there is plenty of space around the pool, that this will be enough. Before you go on your vacation make sure that the hotel is 100% wheelchair accessible and that you can get to all of the places inside the hotel that you need to. I had a great deal of difficult for example, moving around in the restaurant area as there simply was not enough space, for reasons like this I would urge you to thoroughly check the place out first. Another rookie error that I made was not checking out the surrounding area of the small town that we stayed in before we went. The result of my not checking was that I was forced to climb up and down hills for the duration of the vacation because we were essentially inside a valley. I am not the type of person that can just relax around the pool all and I wanted to get out and explore, unfortunately that is not so fun to do when you are pushing your own body weight in the searing heat. My vacation lasted two weeks and it was not until the second week that I realized that there was a small trolley bus that zipped around the town taking people form A to B. As soon as I was aware of the bus I was able to travel much farther and see many more things. I was annoyed because I had specifically asked the hotel if there was a bus and they had said no, for what reason I am still unsure. My advice to you then is this, make sure that before you go, you are reading forums and checking out reviews to see what kind of transport there is at your destination as it makes a huge difference to your vacation.